One of our stylists will be contacting you shortly to confirm your appointment. Welcome to HAIR MD Salon! With over 10 years’ experience, our stylists will make you feel beautiful. To create a professional, welcoming and friendly environment that accommodates your hair and tanning needs. With over 10 years’ experience, each stylist offers a variety of services that will make you feel beautiful. We carry a wide variety of products including TIGI, BEDHEAD, Catwalk, Juvexin Global Keratin and Moroccan Oil. Let our experts walk you through a consultation and give you the style of your dreams! Contact Us or Make an appointment! Can’t decide on a style? Come in, speak with our expert staff and we can suggest a style that will suite your needs. We promise to make our customers happy with every cut. We always accept walk-ins. If you are coming in for a color or treatment please arrive a few minutes early and get comfortable in our seating area. Please let us know if you cannot come in for your appointment at least 24 hours in advance. Dragan has been with Hair MD Salon from day one. He specializes in color & precision. With certificates in Redken, including Shades EQ color fusion, Juvexin, color gels and currently specializing in TIGI color. He is passionate about his work and making his clients happy with every cut or style. Marie comes to our hair salon with over 25+ years of up-do’s, cutting, styling and coloring hair. In addition to hair, Marie has experience in electrolysis which she completed her training in Los Angeles, CA. She is certified in the new trendy hair smoothing system, Juvexin (www.globalkeratin.com). In her spare time she enjoys yoga, traveling and spending time with family and friends. Kerri has been with Hair MD Salon since grand opening. She is a graduate from Northern Institute of Cosmetology in Lorain, Ohio. She comes with a positive attitude and over 11+ years of experience. With certifications in Matrix, Redken, Tigi, and Juvexin in addition she works with Fusion hair extensions. 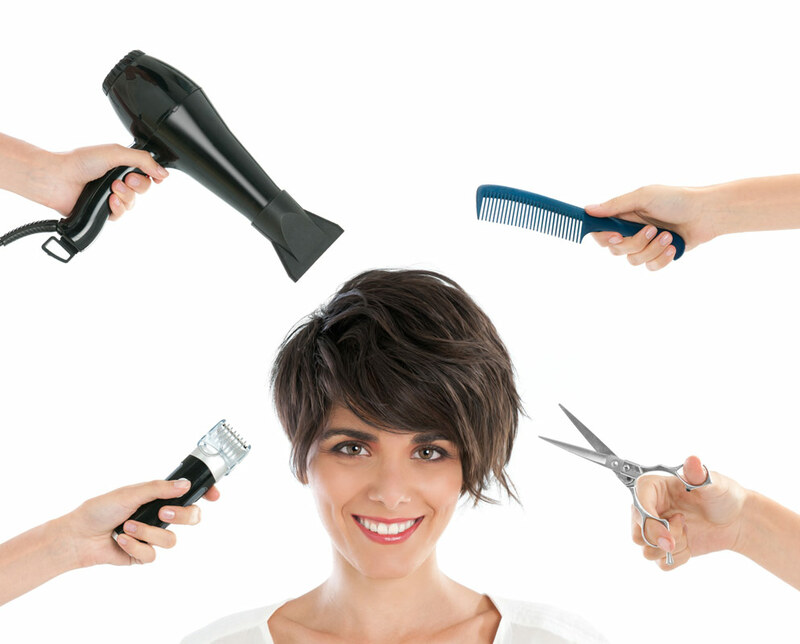 She can help you choose the right cut, color and style to meet your desires. Margaret career started in 1992 when she graduated from Dudley Beauty College in North Carolina. She joined the HairMD Salon family in 2012. She brings over 20 years of experience working with hair. She is passionate about hair and specializes in relaxers, color, braids, Jheri curl, and up-dos. In her free time Margaret enjoys spending time with her family and singing. She is an active member in her church and participates in the choir. Come in and see what Margaret can do for you. A graduate from Gwinnett College, she is certified in neuromuscular therapy, reflexology, chair massage, Swedish massage. Dora has been with Hair MD Salon for a year, and has over 4 years of experience soothing pain away. Dora enjoys helping and healing people with the powers of massage therapy. Schedule your appointment today! A graduate of beauty school in New York at Long Island Beauty School. She has over 20 years working with hair styles. She specializes in updo, color, cutting, highlights, fades and styling. In her spare time, Nahid likes to spend time with her family. Jamie started in the hair industry over 38 years ago as a stylist. She enjoys working with people, and considers her team a family. In her spare time she loves to shop, travel and spend long days on the beach. Come in and see what Jamie can do for you. Preston is one of our best stylist. He has extensive experience with cutting men's hair - contact us and make your appointment with Preston! Katrina Smith is a Master Cosmetologist with over 17 years of experience. She specializes in healthy haircare as well as extension for African American women who have experienced alopecia (hair loss) due to trauma from braiding, chemically over-processing, and heredity hair loss. She has earned numerous awards and certificate from Dudley’s Cosmetology University in Master Hair Cutting, Make-up Artistry, Advance Styling and Leadership. 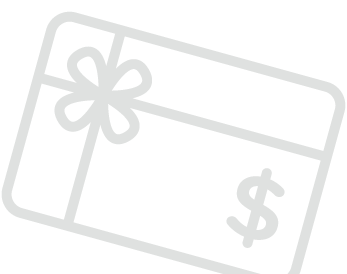 For those hard to shop for individuals, we do offer a variety of gift certificates, ideal for birthdays, anniversaries, business clients and employees. Stop in today and pick up your gift certificate for your loved one. This hair salon is beyond wonderful to me. My favorite hair stylist is Dragan, I have been coming to him for years and he knows exactly how to do everything I ask him or even by showing him a picture. He turns a picture into reality and I couldn't be any more thankful, I'm a very picky person.. So when I found this place, and their skills.. Well lets just say I will never go to any other Hair Salon! I love them, and everyone who works there. They all treat me so well and they are like a loving family!! I've come to them from horrible hair situations-orange hair, etc... And they fix me up and make my hair come back to life. Definitely a place I suggest for everyone to come and visit. :) You won't regret it. I was at the right place at the right time. I was asked to model for a coloring class. They wanted to put blonde highlights in my red hair something I've never tried. I am thrilled with the results, it's luxe, rich and took years off my face. The entire team was friendly, professional and fun. Thank you Dragan and staff at Hair MD Salon.You have a new customer. Wonderful place with highly professional people. Went to see Dragan. Came in with a hair that was ready for the Walk of Shame. He worked fast, efficiently, and I was out in no time, with a hair ready for a Red Carpet night. I have gotten a massage there too, and again, was not disappointed. At the Hair MD Salon, you can get everything you need at one place, professional facials, massage, tanning, hair, and wax. Why go anywhere else? I am very satisfied, and I will keep coming back. This is my favorite hair salon due to the professionalism and cleanliness of the facility. All of the hair stylists are so knowledgeable and I have witnessed them transform a person's entire look with the quality of their hair cuts. If you are looking for a great hair salon that will make you look and feel like a celebrity, look no further than Hair MD Salon. Wonderful, professional service and customer care. I always leave the salon fully satisfied, with beautiful hair and pretty, personalized haircuts and styling. Dragan and Preston do wonders every time. I particularly appreciate the fact that I am listened to, and receive good advice in return. 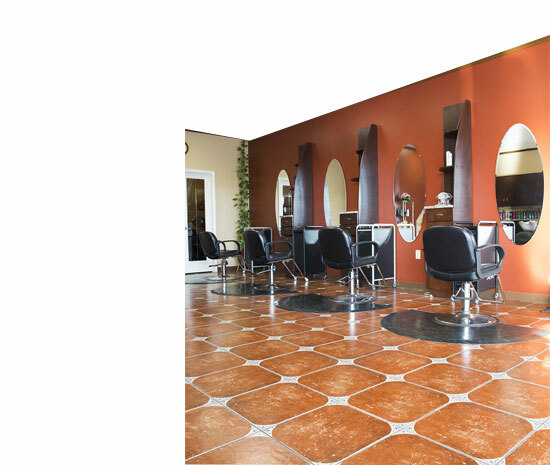 The salon is extremely welcoming, clean and comfortable, and it is super easy to find a parking spot!!! I definitely recommend this super nice hair salon! We are here for you. 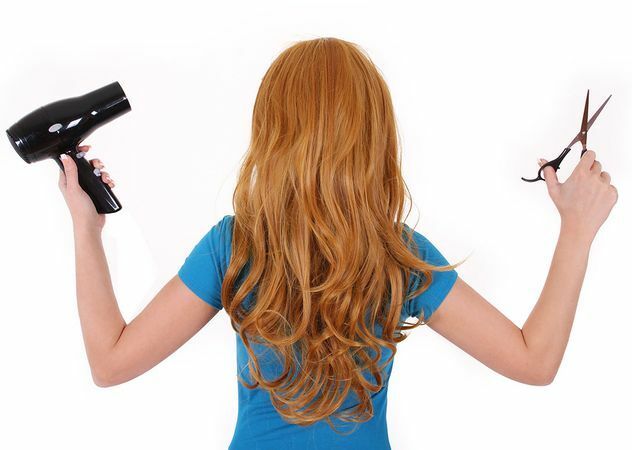 Our best stylist are here to give you a hair style of your dreams.